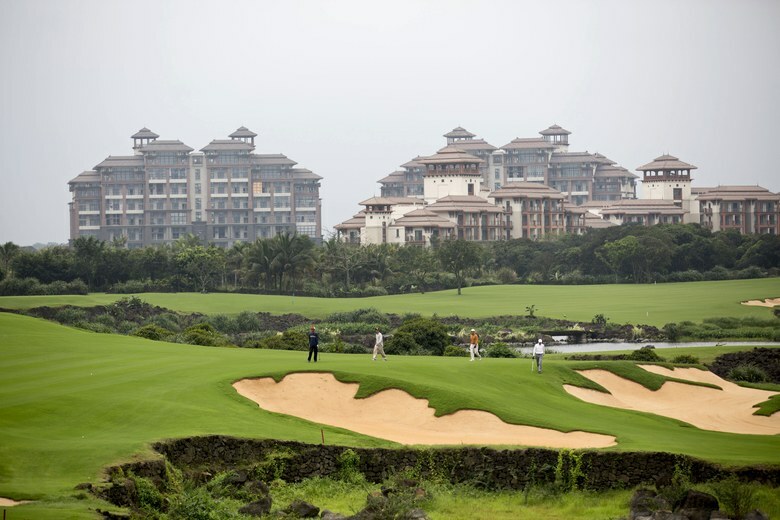 Why Does China Have a Problem with Golf? China declared its dislike for the sport of golf in 1949, when Mao Tse-tung, more commonly known as Chairman Mao, branded it as the ‘sport of millionaires’. Truth be told, golf is a very expensive sport to play and hobby to have, as membership at golf courses, equipment, and connections are needed in order to gain access, all of which cost a great deal of money – a divide that China is very sensitive about. 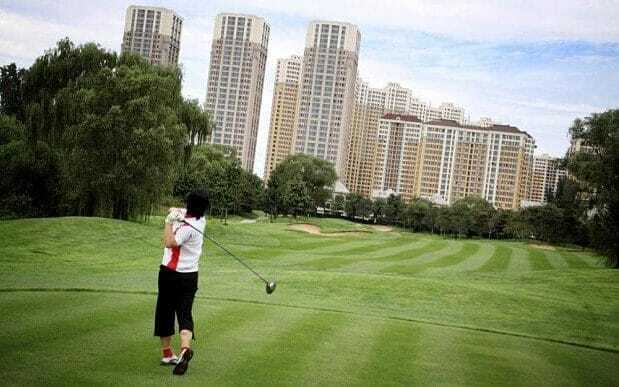 China’s dislike for golf has only gotten stronger over the years, as the Communist country officially banned the building of new golf courses in 2004. The story is gaining new interest worldwide with the news of China’s decision to shut down more than 111 golf courses within its borders. There are a few major reasons for the government’s demand to close these courses – firstly, the land most of these courses are on is land that is meant to be for public use (in order to build them the contractors would falsify the paperwork given to local officials, stating that the land would be used for public parks and recreation). Secondly, the land used for these courses is using an exorbitant amount of water in order to keep it up to standard – something the Chinese government was very upset about. Lastly, and most importantly, the very fact that since 2004 – the year the ban on construction of new golf courses was put to pass – the number of golf courses has tripled, standing at over 680, rather than reduced. The economic divide in China is very steep, either you are a part of the ultra-wealthy community, as are the local officials, or you are impoverished, as are most of the local civilian population. The dislike for golf is high ranking in the government, as announced by Chinese president, Xi Jinping; however, within local official circles, the sport is very much enjoyed, which is why it is being put to rest by the Communist Party – they understand how it looks when the wealthy state officials are golfing, while the less privileged are looking on. On the more ironic side, despite the negative thoughts about golf, China has a great number of young golf players, over 10,000 of them. These young players come from very wealthy families who can afford the luxurious sport. Many of these children are trained in Guangdong, sent there for a time to train to be the next big golf player on the international platform. It seems as though the future of golf in China is questionable, as there is the matter of tourism and tournaments that cost government funds to put on but also bring in return many international sponsors and other important individuals in the world of sports. On the local lever though, the government is not going to allow golf to take advantage of the local spaces; we will be seeing the continued closing of other golf-related facilities.